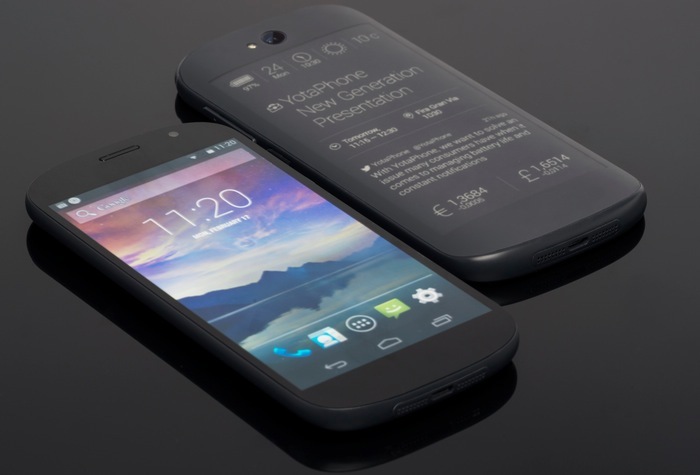 The dual screen YotaPhone launched in Europe last year, the company revealed a new prototype at MWC 2014 earlier this year, and now it looks like they are getting ready to unveil the YotaPhone 2. YotaPhone are holding a press event in London on the 3rd of December, the company has not revealed what they will announced, although we suspect it will be the new YotaPhone 2. 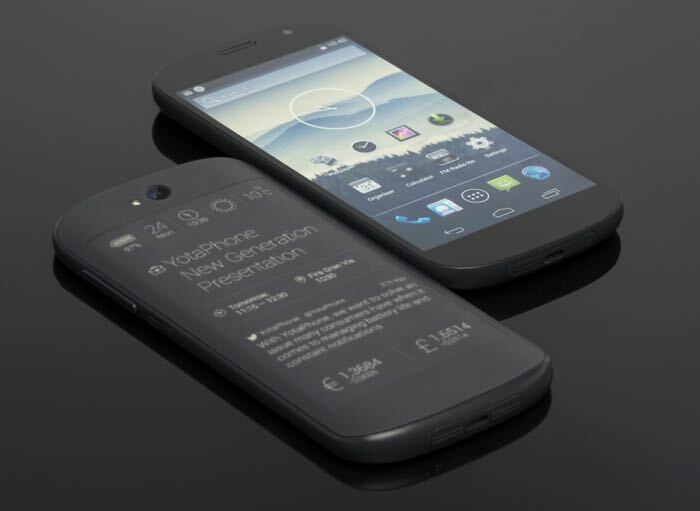 It isn’t clear as yet on whether the design has changed of the YotaPhone 2 over the prototype device that was unveiled at Mobile World Congress. The prototype YotaPhone that we saw had a more rounded design that the original handset, it also featured dual displays, which included a 4.7 inch e ink display which is always on. The display on the front of handset was a 5 inch AMOLED display with a resolution of 1920 x 1080 pixels, and the handset featured a quad core 2.3GHz Qualcomm Snapdragon 800 processor. We suspect that the company may have updated these specifications since the prototype was unveiled, and the new YotaPhone 2 could come with a faster processor, we will have more details on the handset when it is made official next month.